Hate to break it to ya, Blaze, but it's the truth X). 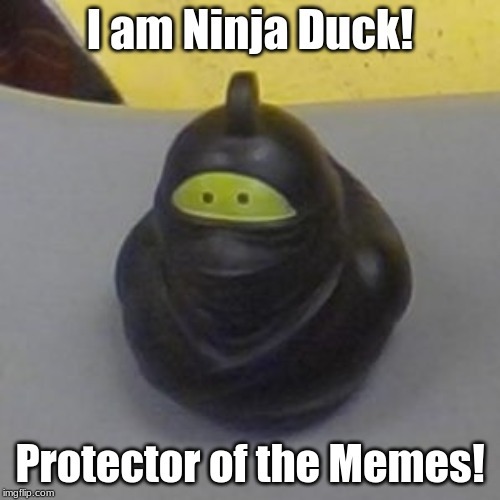 I am Ninja Duck! 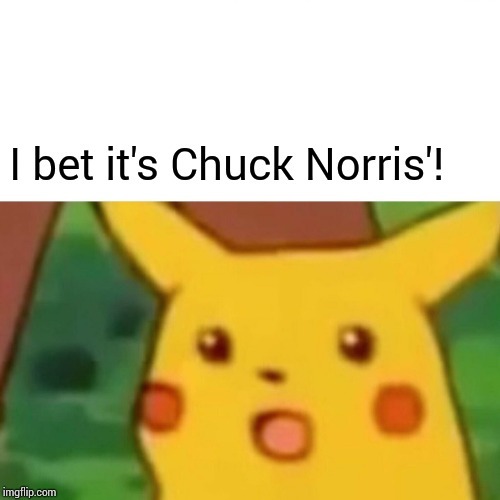 Protector of the Memes!